You've probably noticed a growing trend of ads for subscription boxes popping up on your Facebook news feed. You're not just seeing things - Forbes reported that 47% of all subscription box companies were started in the past 12 months. 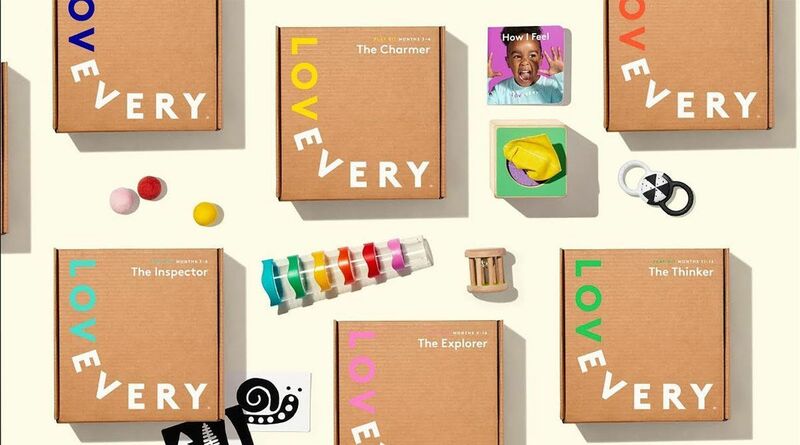 And the demand for these boxes shows no signs of slowing down - after all, subscription boxes are a great way for consumers to discover new and unique products. Across the US, more than 15% of online shoppers have signed up for at least one subscription box on a recurring basis. With this climate in mind, there's no time like the present to start your own subscription box company. 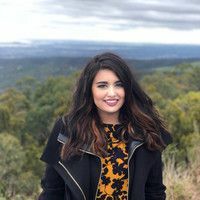 Not only is it a fantastic way to generate a source of recurring revenue, you can easily run it from the comfort of your own home or as a side gig alongside your full time job. Starting a profitable subscription box company isn't as difficult or expensive as it seems. Let's break down the steps you can follow to start your very own in no time. b) Something you're passionate about. Finding a niche for your product that sets it apart from the rest of the market is a key step for its success. That's not to say that you can't start a meal kit subscription box since there are so many out there, but that you should consider targeting a specific niche within that industry, one that isn't being catered for currently. For example, meal kits for people with gluten allergies or meal kits specifically for toddlers. Tokyo Treat is a great example of this. While there is no shortage of snack subscription boxes in the market, Tokyo Treat sets itself apart by focusing solely on local snacks and candy from Japan. By targeting their product towards a very specific market, they've built a loyal following of subscribers who feel that the box represents their snacking preferences and identity. Above all, make sure the products in your subscription box are something you are passionate about or have an expertise in. The more closely you can relate to your ideal customers' lifestyle and needs, the better you'll be able to service them with your product. What kinds of products fall into this passion? For example, if you're passionate about makeup, it would be good to focus your passion towards a specific element of makeup. You could solely focus your service around lip products or vegan products. List 10-15 types of products you could place within this category. Would you personally subscribe to a monthly box that contains these products? How expensive are these products? Do you have any competitors that are including similar products in their boxes? If so, are their services good? What are they currently doing that you could do better? If you're still stuck for ideas, here's a helpful list of subscription box ideas you kick start today. Ideally, this customer should closely match your own interest and lifestyle. If your subscription box is something you personally would look forward to receiving each month, then your customer needs to feel the same way. If you have competitors, this might mean that your target customers are their current customers who aren't 100% satisfied with their service. By the end of this step, you should be able to define a target demographic for your ideal audience, whether that's based on age, geography, income, interests or choice of social platform. Market research is a great way to ensure that you're targeting the right audience for your subscription box. Read our step-by-step guide to conduct market research on a budget. Remember: One of the easiest ways to grow your subscription box is by focusing your energy on having satisfied customers and understanding your target users. Here's a comprehensive guide on eCommerce analytics that will set you up for success. This step sounds a lot harder than it really is. Sourcing products for your box can be as simple as visiting your local stores and finding examples for the types of items you would like to include in your subscription box. Remember: This prototype is only an example of what your box could be. At this stage, your goal should be to create the most accurate representation of your vision with the budget and resources you have available. The prototype is essentially a marketing tool for your potential customers to get an idea of the kinds of products your boxes will contain. This should largely depend on your previous decisions regarding the theme of your box, the niche market you've chosen for it and the ideal customer. Another important aspect to consider here is price point. The amount you're planning on charging for your monthly subscription will heavily impact the amount and quality of products you should include in it. Make sure to not create a misleading prototype as this will lead to immediate customer dissatisfaction. Your prototype should be as realistic as possible. Their box designs are different every month and they always succeed in capturing the unique look of their brand. This is crucial step for the success of your pre-launch campaign. Your box needs to look visually appealing to your target audience, which means you need a variety of high-quality, clean photos of your product. Consider hiring a freelance product photographer through Upwork or Fiverr to take photos of your product for a professional feel. If you'd rather tackle the photography yourself, here's a great guide on taking amazing photos of your product with a small budget. It's time to get the word out about your subscription box! You can jump into Paperform's editor and create a landing page in minutes. Here's an example of a Paperform template you can use and customise as needed for your landing page. You can add as many contact fields as you need, add questions to collect feedback from potential customers and even receive payments through it. The best part is that you don't need to know how to code to use it; creating a landing page with Paperform is as easy as writing a word doc. We might be biased here, but we feel that it's the easiest way to create a beautiful, branded landing page that shows your potential audience everything your subscription box can be. You can try Paperform free for 14 days—no CC required. Social media platforms. Whether it's organic marketing through Instagram and Twitter hashtags, sharing the news about your subscription service to relevant Facebook groups or running paid ads, social media is the perfect channel for attracting your target audience. With paid ads, you can get granular with the demographics of who exactly will see your ads, meaning that you'll be able to directly target to your ideal customer. Here's how you can easily create stunning posts for social that'll capture their attention. Leverage box bloggers. 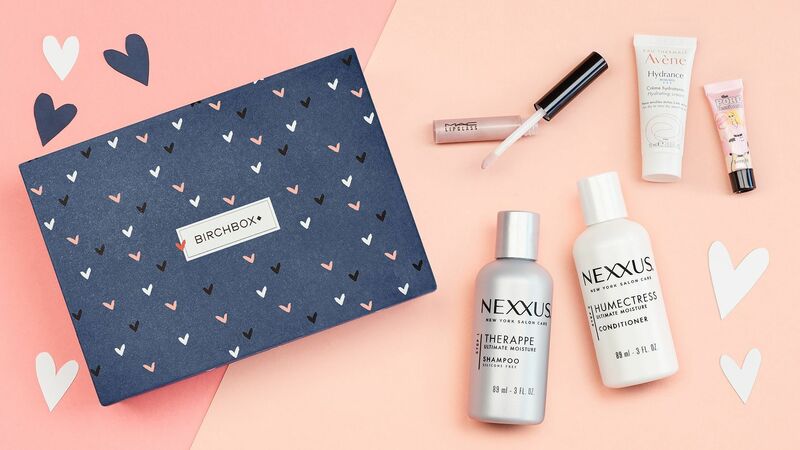 Box bloggers are social media influencers who are dedicated to finding and reviewing new subscription boxes. Follow these influencers closely, mail your prototypes to them to review and watch your subscriber list grow! Share it with your family and friends. People often neglect the power of their immediate circle when it comes to spreading the word about a product. Make sure you actively tell your family, friends and social network about your subscription boxes and ask them to pass the message on to their circles. Free promotions or contests. People love free things. Nothing boosts your social presence quite like a contest that requires entrants to follow your social accounts and use your chosen hashtag(s) in order to win. Use community forums. Targeted community channels can often present you with the perfect pool of potential customers for your product. Share the news about your service in relevant Reddit channels like r/BeautyBoxes or r/monthlybox. Now that you've built up a decent amount of feedback from potential customers and a list of interested customers, it's time to reach out to them with an email campaign that informs them of your official launch. Prior to launching, however, you'll need to find large-scale suppliers for your subscription box and finalise the contents of your first box. Using the insights you've received during pre-launch phase, craft your first box based on your current list of interested subscribers and their feedback. Online wholesale suppliers such as Alibaba, eBay or SaleHoo are a great place to start, depending on the nature of your subscription company. Once you've found suppliers, announce your launch via multiple channels: Social media platforms, a well-structured email campaign and community forums. Remember, as long as you remain unique in your offering and place an emphasis on delighting your niche market, you'll be able to grow a loyal of customers who'll be eagerly awaiting your subscription box every month!